Throughout a wide brand portfolio, Arom Group proposes an array of banqueting possibilities to correspond to all our customer’s need. 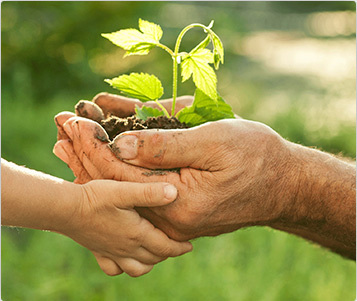 Arom Group is a strong competencies hub in the banqueting field : thanks to its brand portfolio, Arom offers to both customers and partners an exclusive know-how for all their banqueting needs. With nearly 60 full time employees, all trained and driven by the same philosophy, the 30 years old group of caterers ensures strong experience, carried by its brand leader in the field of caterers and banqueting operators, LACOSTE TRAITEUR. 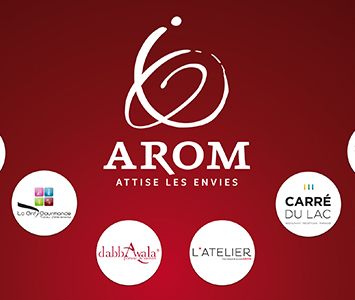 AROM Group, carries out every events in the South-west of France. Its kitchen facilities located in Eysines enables the company to provide high quality products with appropriate volumes for all types of banqueting events in the Bordeaux Area. 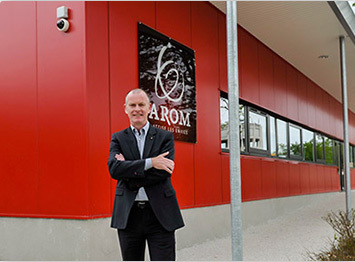 Arom Group, specialist in Bordeaux catering activities , ensures high events standards thanks to its professional team and premium services.